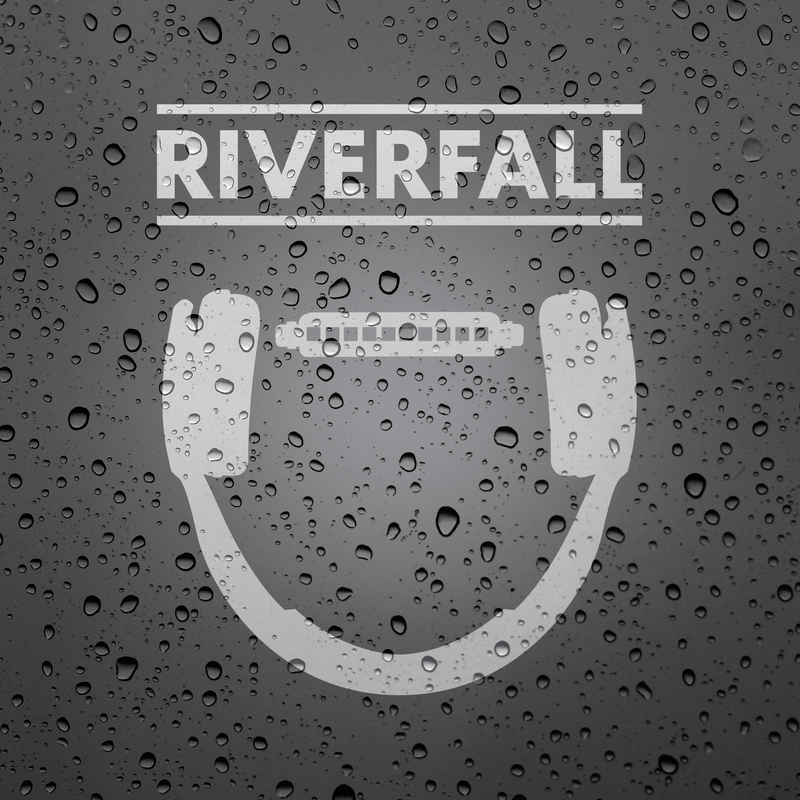 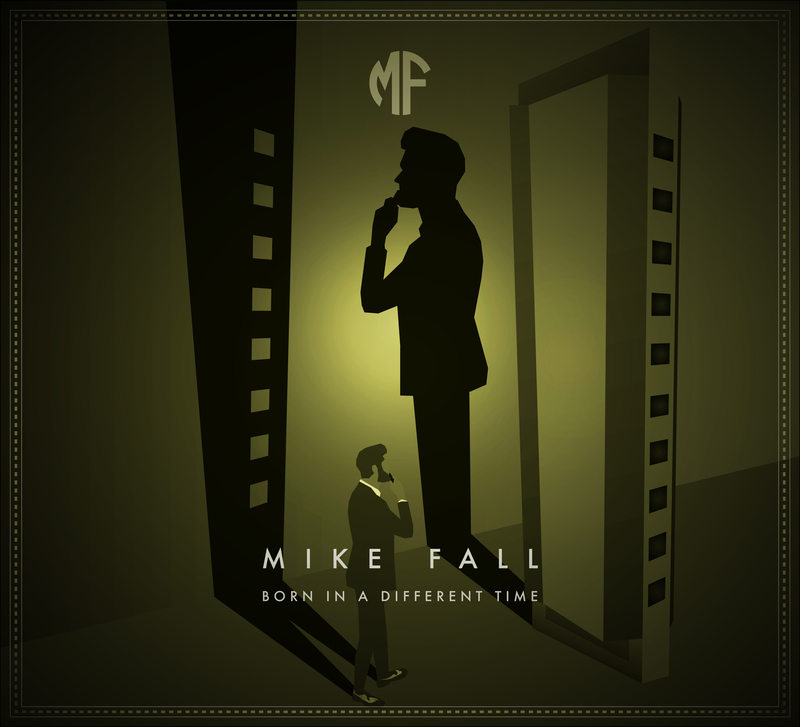 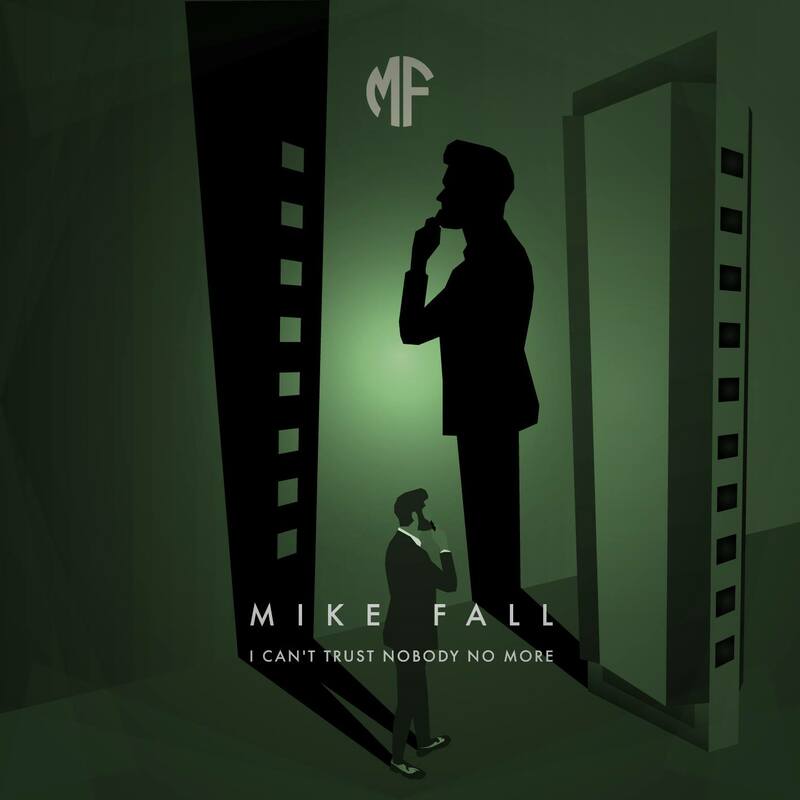 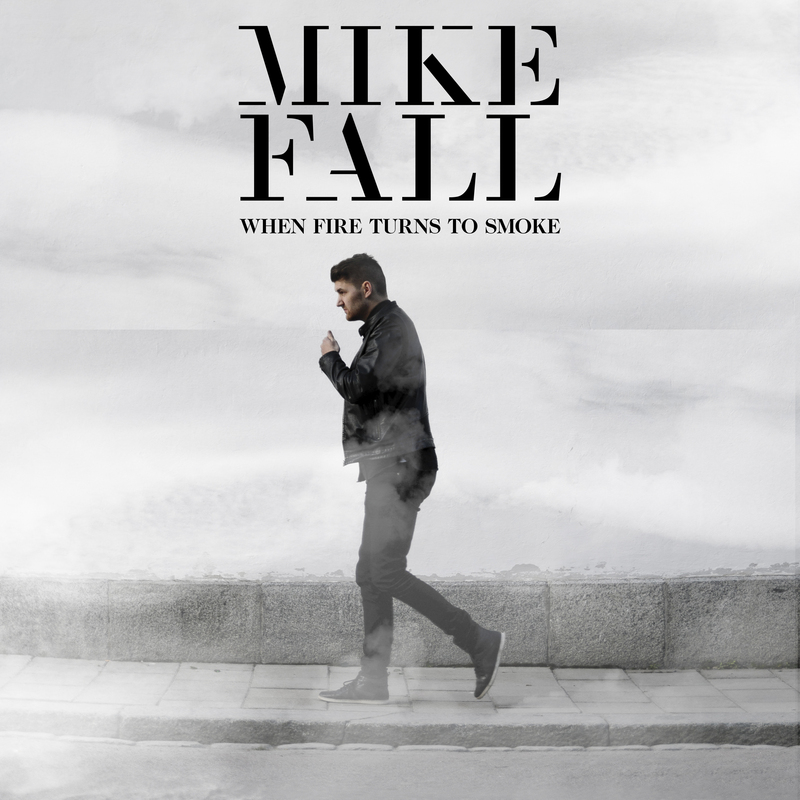 ﻿﻿﻿﻿ Mike Fall – I Can’t Trust Nobody No More from Mikael Fall on Vimeo. 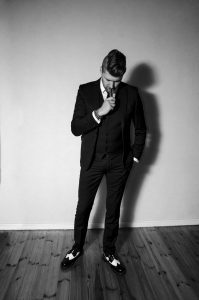 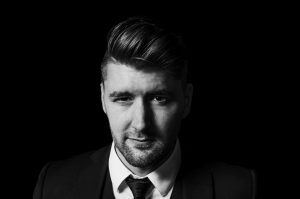 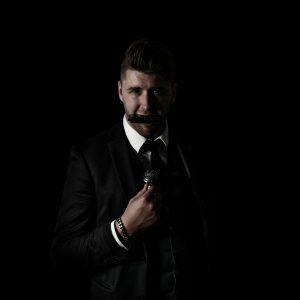 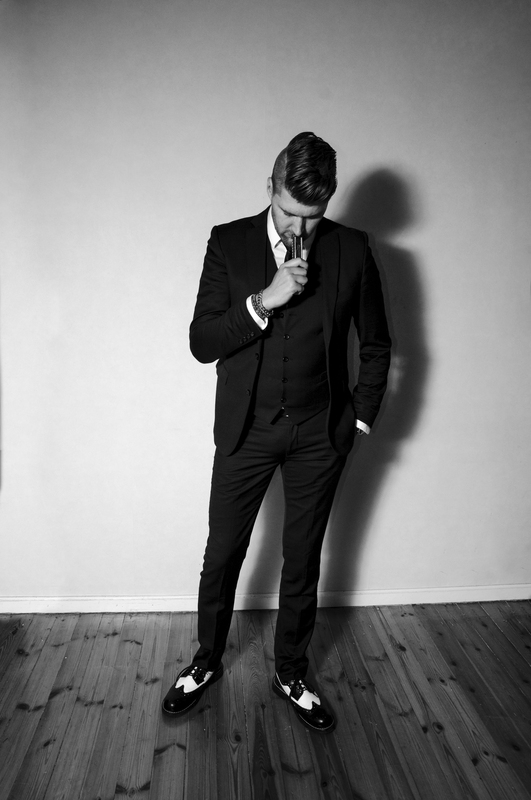 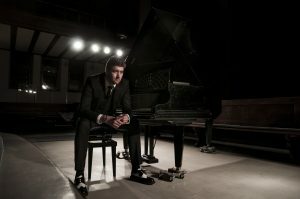 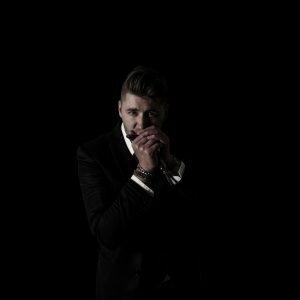 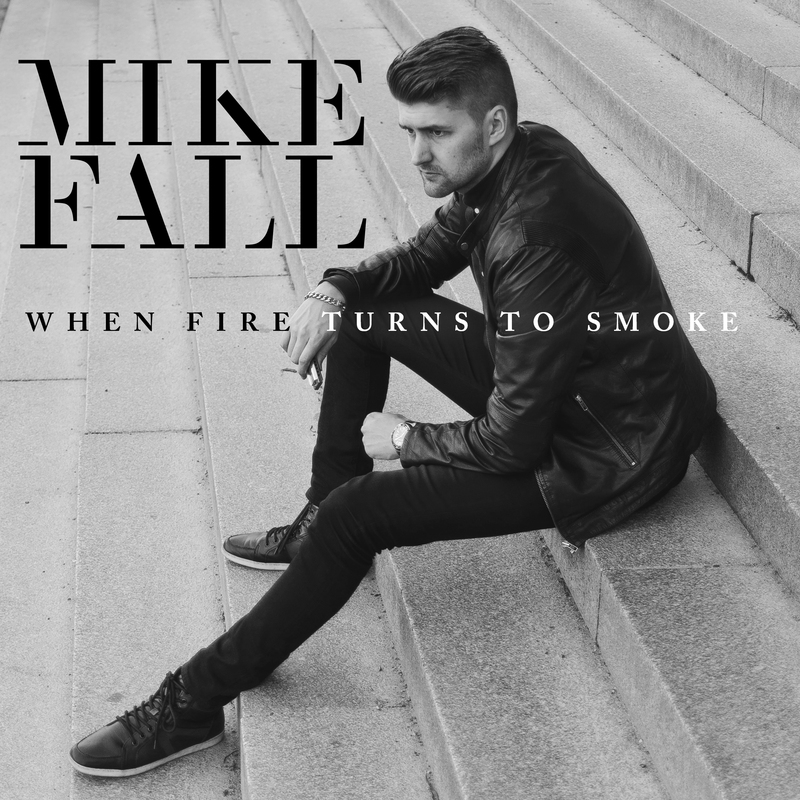 This is Mikael ”Mike” Falls second album release as a solo artist. 9 tracks that are heavily influenced by the Jungle Style swing music from the 20s and 30s with a contemporary twist. 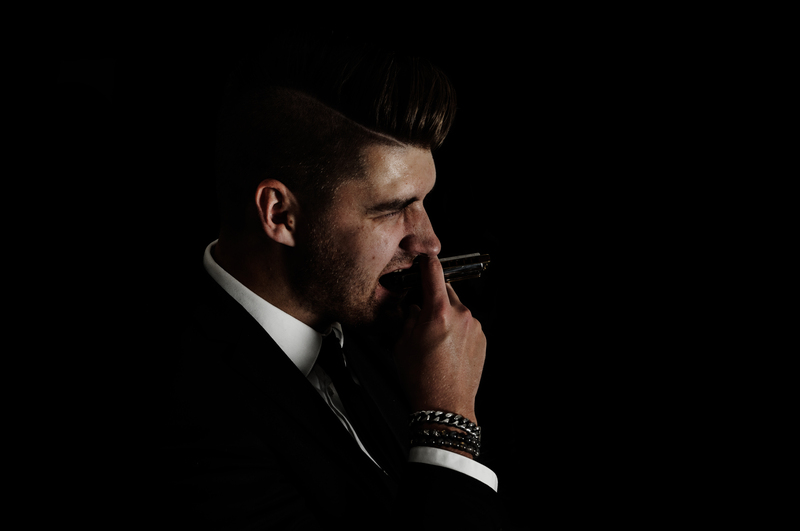 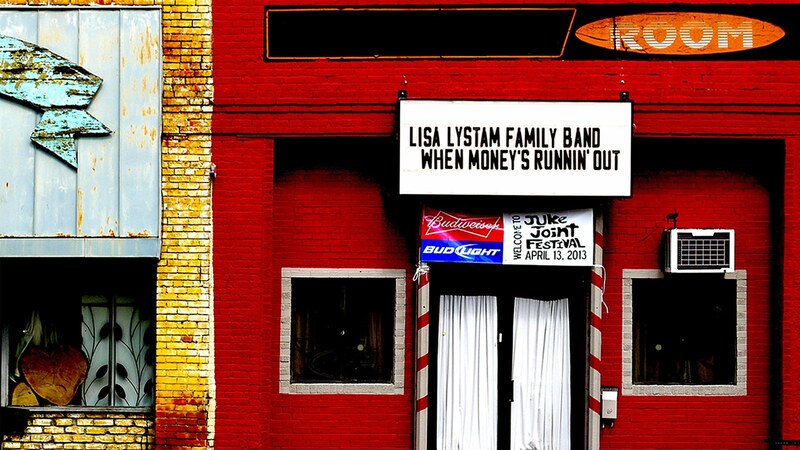 You’ll be taken to a smokey jazz club, a crazy circus type atmosphere a’la Tom Waits and a journey on a dirty road. 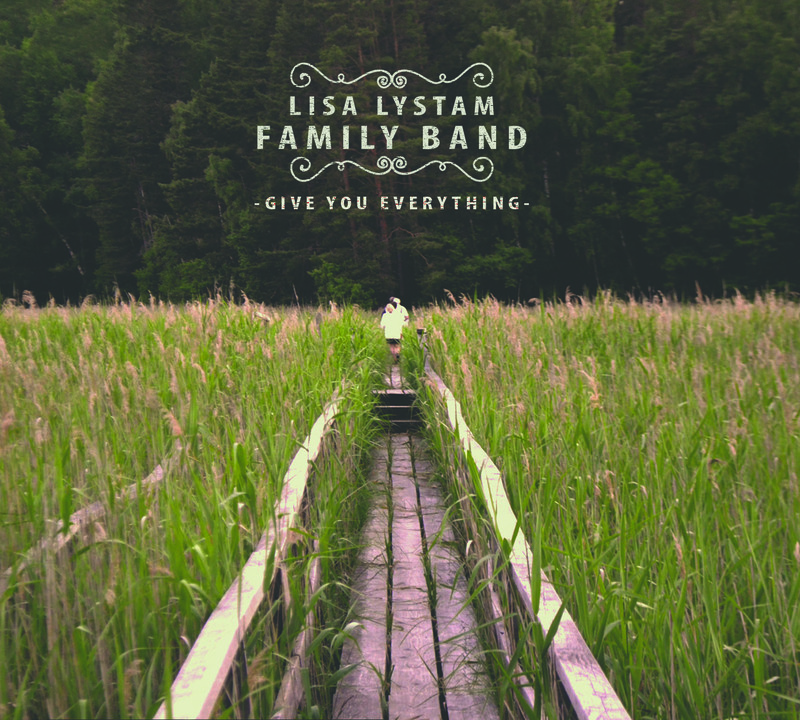 It was recorded at Kenneth Fors’s Strawberry Studio in Töreboda, Sweden in October 2017 with some of the best musicians in the country.